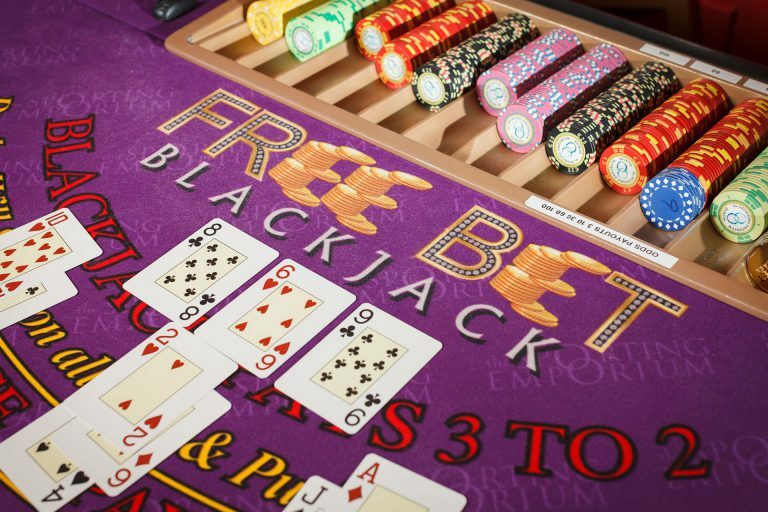 Ever played FREE Bet Blackjack? We are the only Casino in Ireland to offer it! When players receive two of the same card (except 10s) or if the total of their first two cards is 9, 10 or 11, they receive a FREE Bet Gold Coin to the value of their original stake. What is the catch? The only catch is a total of 22 for the dealer is a stand-off for everyone left in the game. Enjoy spicing up your Blackjack hand? Try our Perfect Pairs side bet. This bet is a wager on whether your first two cards are going to be a pair. You can hit the jackpot on three types of pairs: a perfect pair, a coloured pair and a mixed pair. Payouts on our Perfect Pairs Side Bet range from 6/1 to 25/1. 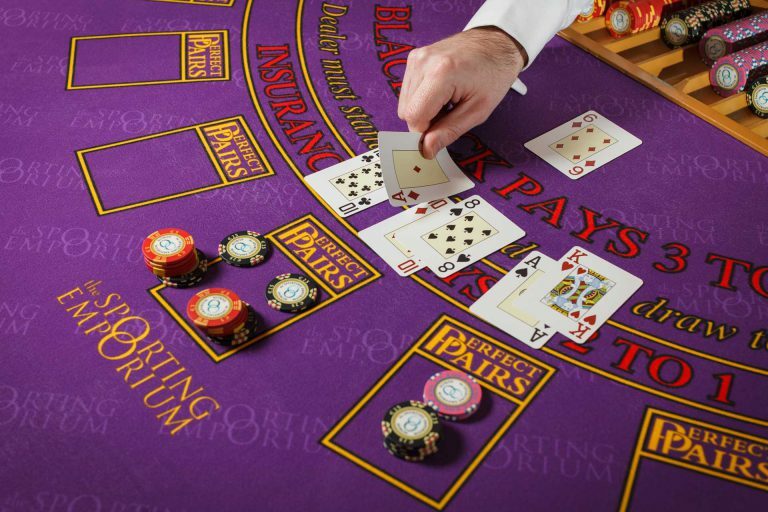 Love a game of Roulette but want to keep your budget to a minimum? We offer 50 cent Roulette bets from Sunday to Thursday. 50 cent Roulette allows you to spread your bets wide without hitting a high spend threshold. 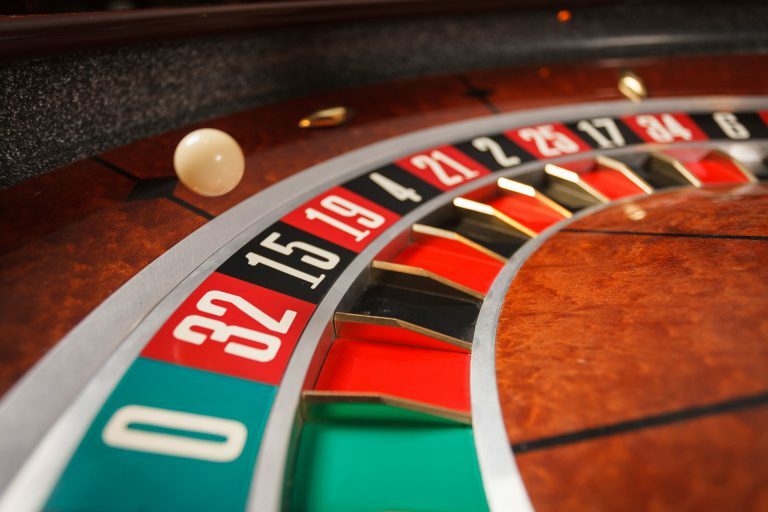 Roulette is all about luck, but it is also about being adventurous! We love explaining our betting options in person, so please don’t hesitate to ask for the low-down on your next visit!